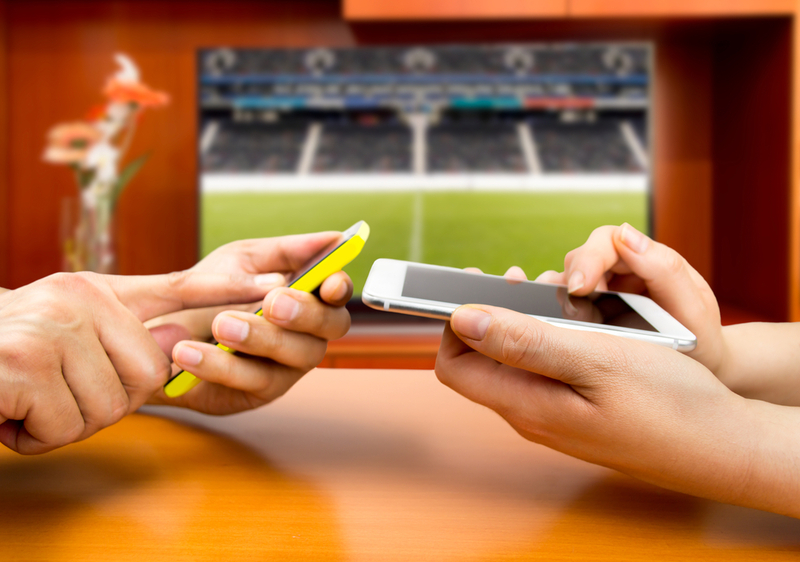 Your next bet on sports is a sure winner, but does it have value? It’s fair to say that betting is part of our heritage. Small or large, we’ve all bet on something. Young kids betting their sweets that their best friend can’t jump over a stream without getting their feet wet, old men huddled in the bookies on race day, housewives clutching their lottery tickets. Betting is omnipresent in our lives. If you’re sports mad, the chances are you’ve bet on your favourite team to win a few times, maybe even won a few quid. 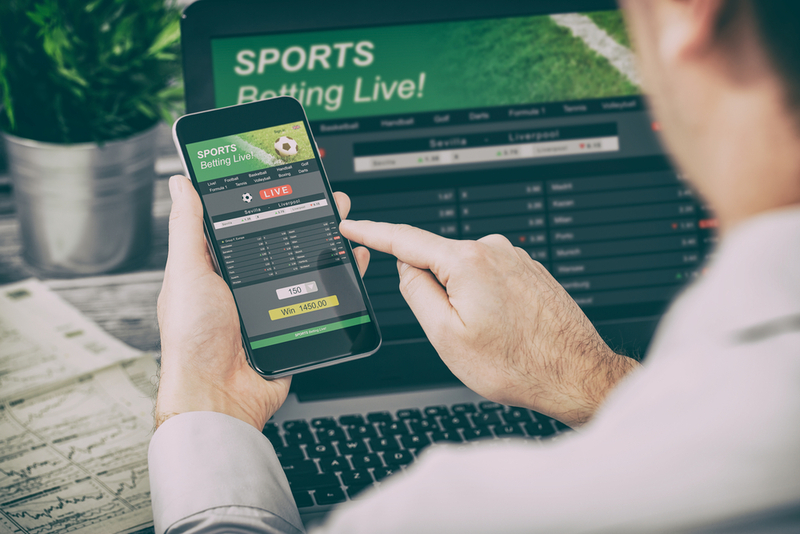 And with most sports and betting online being accessible from anywhere, you’ve probably sat in the pub with your mates and placed bets from your mobile. But, would you ever bet against your team? Seriously, if you could win a decent amount of cash by betting they’d lose the final round in a major competition, would you bet against them? That’s the difference between betting for fun and betting to win. Loyalty stays at the door. For betting veterans, if there’s no value in it, then there’s no point. Simple as that. If you really want the odds in your favour, you need to do what the pros do and learn the art of value betting. Like finding a rough diamond, they spot value where others (bookmakers) think there is none. But how do you know there’s value in a bet? Bookies base their calculations of probability based on lots of data like past results, player health, how a team performs away, the weather, and even the crowd’s temperament. 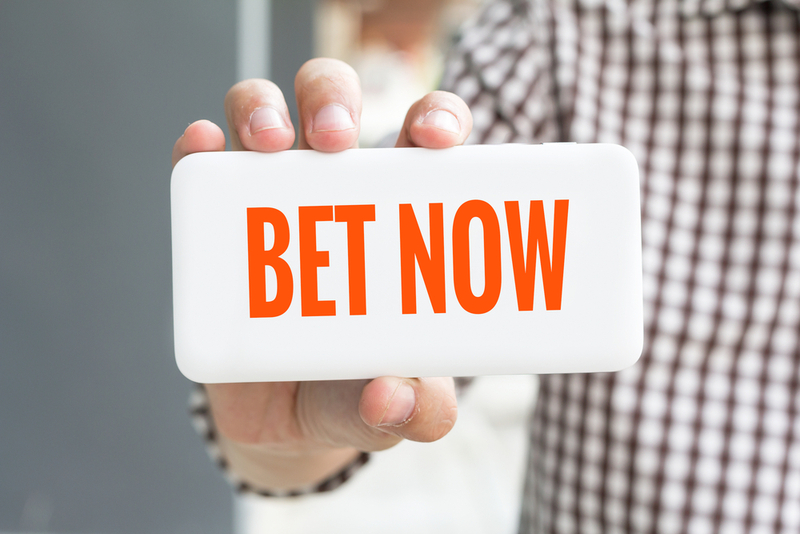 Remember, if bookkeepers always offered favourable odds there would be no betting industry. But as the savvy punter knows, bookies can get it wrong. They know this by doing their own calculations and collecting their own data. We’re all privy to a lot of information these days. In a few clicks or swipes we too can find out past results, if a striker is on form after an injury (and whether his substitute is any good), if the away team’s crowd is geared up for hostility, previous performance, etc. But none of this is useful data if your calculations tell you there’s no value in the bet offered. Let’s say you’re going to bet on your friend making a jump over a stream without getting his feet wet. You can place a bet with one of two bookies. Bookie 2 doesn’t know much about him, just that he’s average-looking and he’s got a 50/50 record for making the jump. So out of 100% there’s 50% probability either way. By calculating 100/50, the true decimal price is 2.00. Because they need their cut, Bookie 2 offers odds at 1.90. Bookie 1’s data suggests your friend will probably get his feet wet. But to make the bet look attractive, they price it at 2.10. What Bookie 1 doesn’t know about your friend is that he’s practised hard recently. Out of the hundreds of jumps this past week, he never got his feet wet. 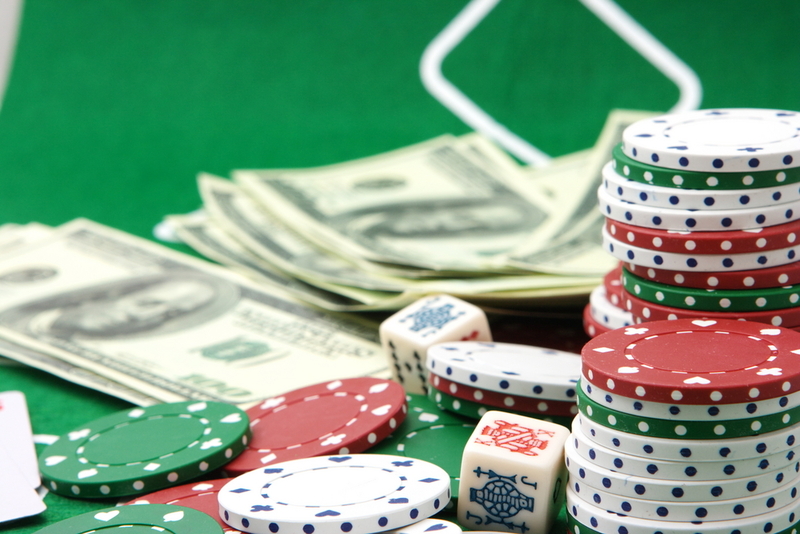 It sounds obvious, but to calculate bet value you need a percentage over zero. To work it out, multiply probability by the decimal odds, minus 100%. 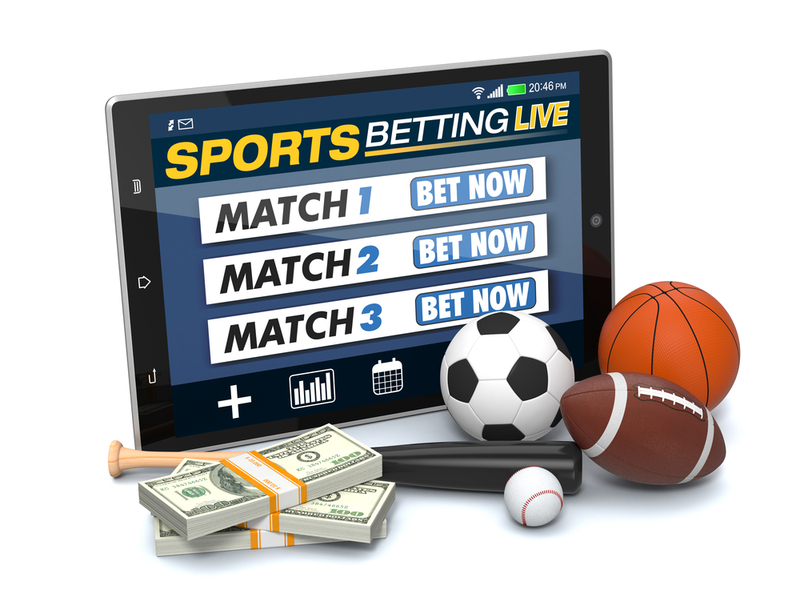 With 5% value, the 2.10 odds offered by Bookie 1 means your bet is a sure thing. You’ve spotted true value (in their mistake). Back to the real world: how do you make money long term through value betting? 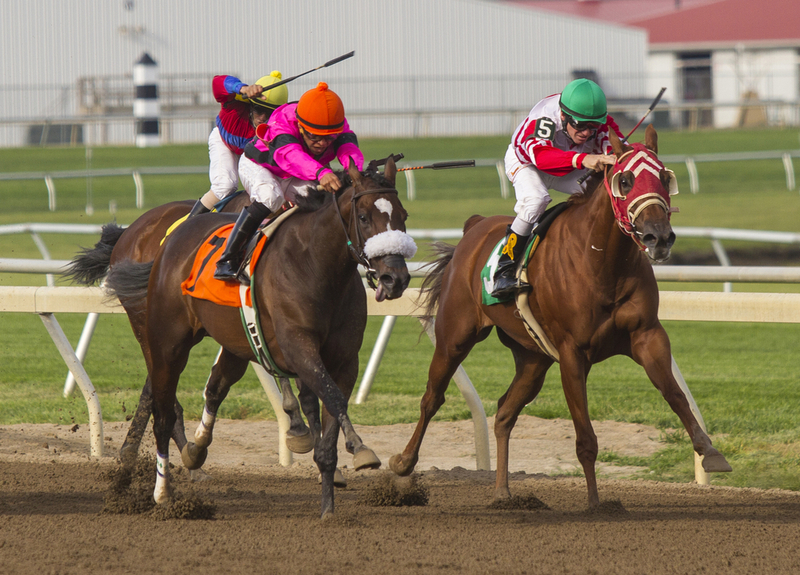 The odds mentioned are fictional, but hopefully you get the gist and know how to calculate betting value. 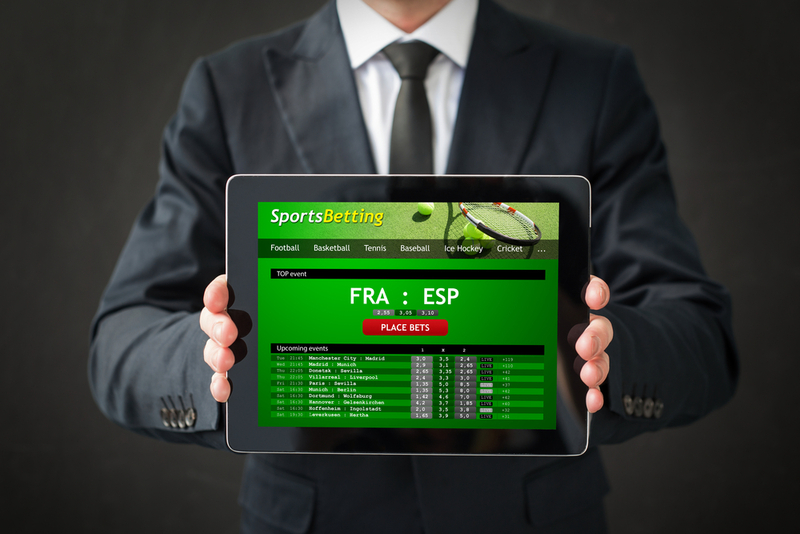 Bookmakers have access to lots of information and statistics. Luckily, so have you. 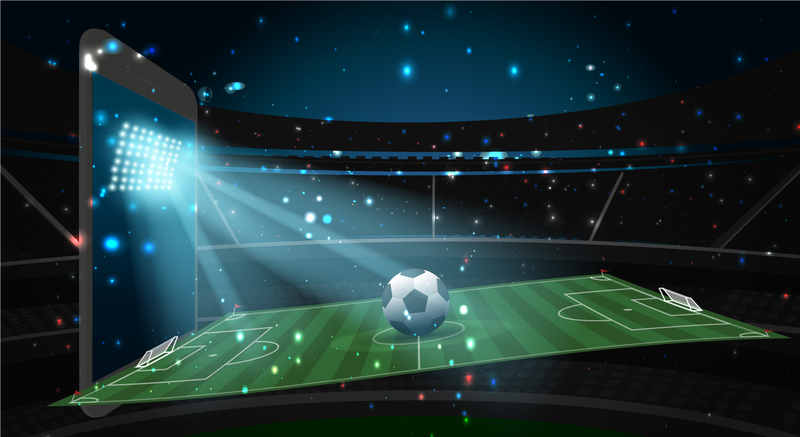 There are excellent websites offering prediction services based on data like the bookies use. 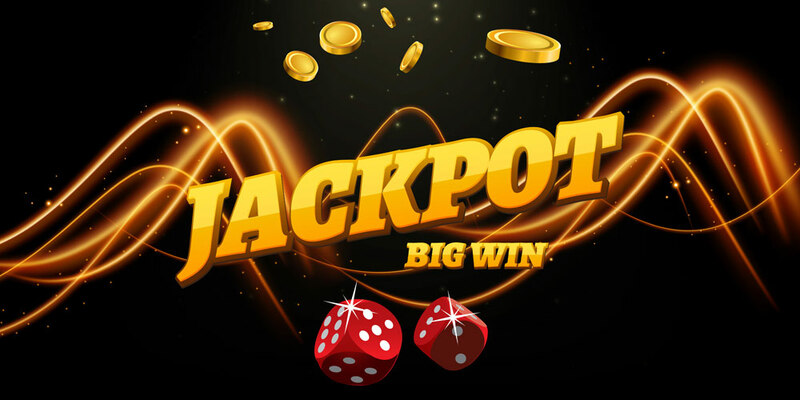 You can also get tips from various sources like a relative who always seems to win, or use one of many tipster websites dedicated to sports and betting online. Bookie 2’s odds reflect a more accurate picture of the odds you’ll often come across; makes you wonder how you’re supposed to win anything. Don’t worry, bookmakers know, with the right calculations and data, and a good banking strategy (more about that later), a percentage of punters spot value and win. It wouldn’t be fair game otherwise. So when you see value in a bet, even against your own team, why not go for it and win either way?